Rank: #49 out of 346. Upgrade and Choose from a) 8GB/16GB/32GB DDR4 RAM; Choose b) 500GB/1TB HDD or 256GB/512GB/1TB SSD; Professional Installation Service included. 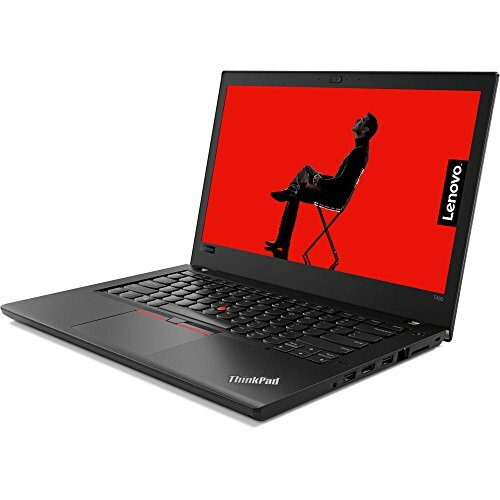 Lenovo ThinkPad T480 is a very popular option on the higher end of the price range. It's in the top 3 bestselling laptops and has dozens of popular alternatives in the same price range, such as Acer Aspire E 17 or MSI Stealth Pro-469 . Lenovo ThinkPad T480 is $190.90 more expensive than the average laptop ($649.90).